These nine shows include Timber Expo, Build Show, Civils Expo, Plant and Machinery Live, Energy 2018, Building Tech Live, Surface and Materials Show and HVAC 2018. What’s even better is that this show runs from 9-11 October. Last but not least, the 9th show is Grand Designs Live, which is running from 10-11 October this year. 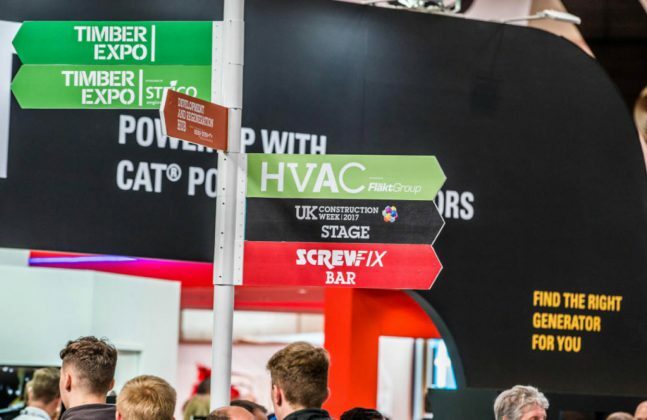 Hosted at Birmingham’s NEC, UKCW brings together 35,000 construction professionals and over 650 exhibitors under one roof. The event showcases innovation from all sectors with the aim of making it easier for any professional to update their CPD, be inspired by projects and gain practical information on the latest technologies, products, systems and collaborations from around the world. If you are interested in updating your CPD early, there are a variety of RIBA approved seminars focusing on flooring that you can attend. Find them here. 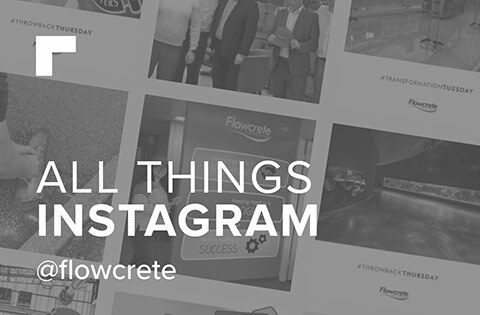 From a flooring perspective, each of the nine shows sound right up our street, from the ideal surfaces and flooring materials to use in different locations, to making grand statements with the largest canvas at your disposal – the floor. 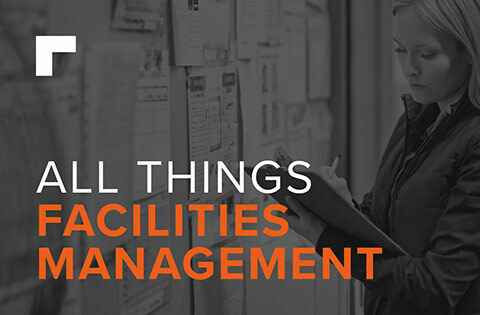 It’s great to see so many areas of the construction industry connected in one place. 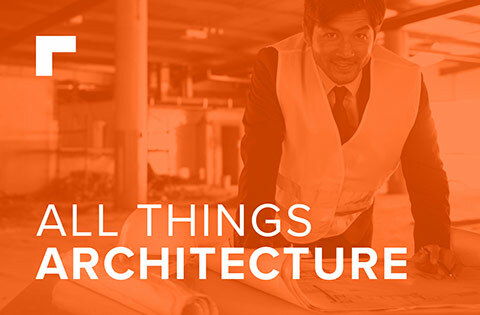 In just it’s third year, the show grew by 11% from 2016 to 2017, and is still the only show that covers every facet of the interconnecting construction industry for architects, interior designers, flooring contractors and facilities managers. 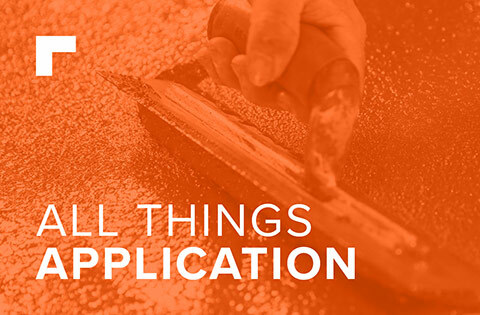 This year, the show is expected to have 36,000 visitors; here’s how you can be one of them. 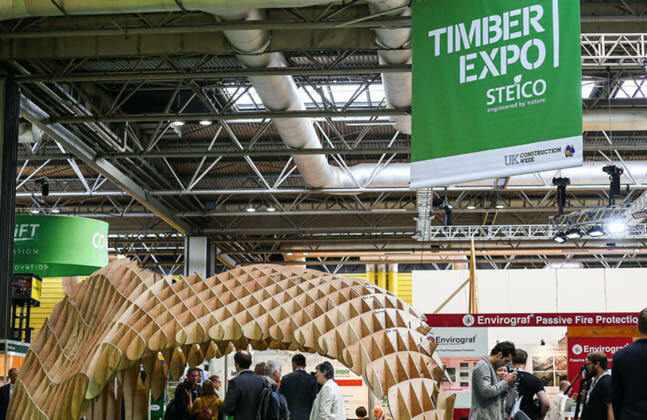 From timber frames, CLT and fixings and fastenings, timber expo covers a wide breadth of timber application. 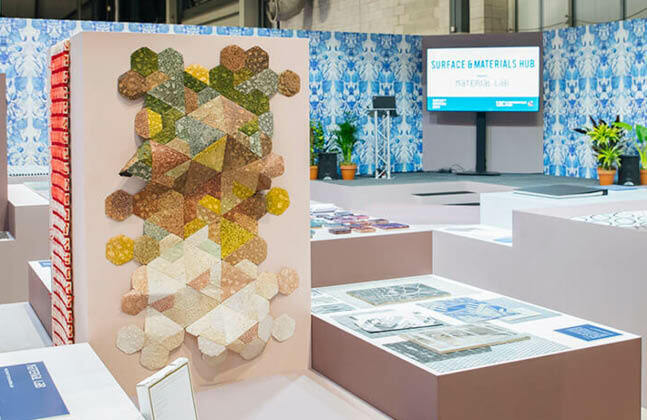 Presented by Kevin McCloud, this show offers visitors top expert advice, new product launches and inspiration across six project zones; Build, Gardens, Interiors, Kitchens & Bathrooms, Technology and Design Arcade. 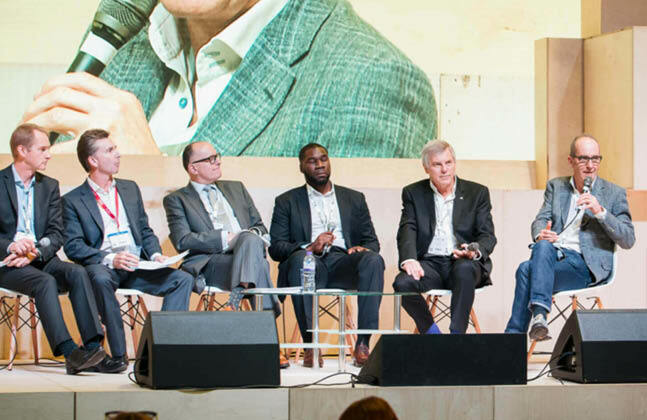 As well as inspiration and information, UKCW will be tackling some tough topics, such as combustible cladding, transport infrastructures, housing crisis and more. Will you be attending? Get in touch, we’d love to know what you’re looking forward to most about the event.